These interactive workshops are ideal for groups of athletes, coaches, schools, clubs, businesses or organisations. 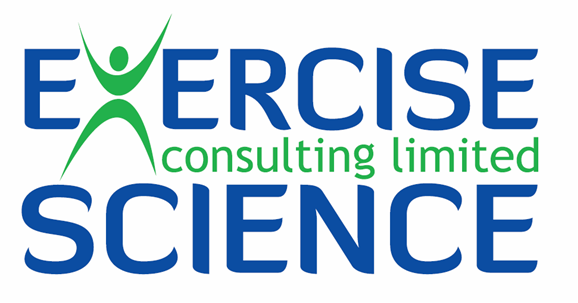 We are able to offer workshops on a variety of exercise & sports science themes either at our clinic or at your chosen location. With our wealth of experience in professional education, international research and exercise & sport science support we can deliver on a range of topics at research, coaching and sports performance conferences. Please call us to discuss your individual requirements. We can provide input on a wide range of sport and exercise science related topics for newspapers, magazines, television and film. Please call us to discuss your requirements.